To take a good photo you don’t have to go to the wildest parts of Africa or a desert. Even the most common things still are beautiful. This is an example, a clover. Not a clover that many people associate with luck but another common type which we fail to notice. 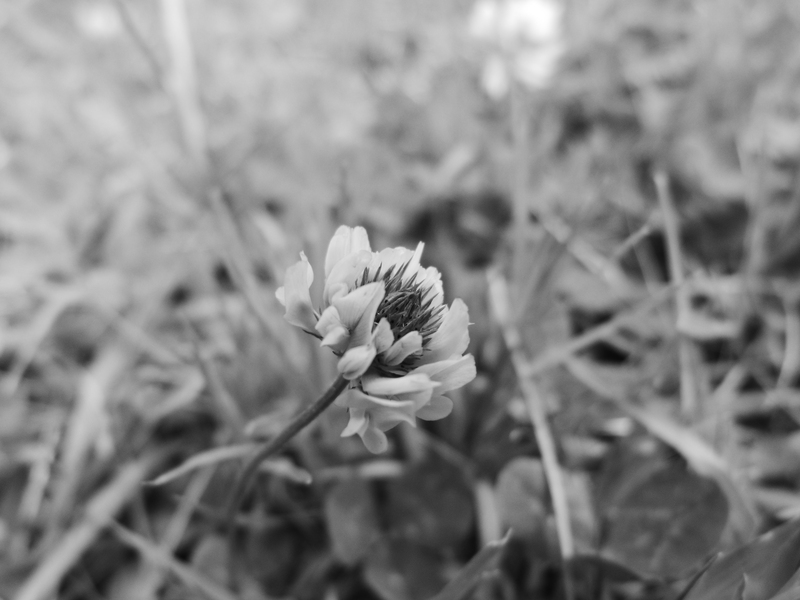 I took this in black and white on my DMC FZ62 with the focus concentrated on the clover itself. In a few minutes I will be releasing my weekly photo challenge so please check it out and also my poll. To access it click on the poll button on the top right corner of the page. This entry was posted in Photo a Day and tagged art, blog, blogging, brilliant, Clover, Daniel, inspiration, inspire, inspiring through the lens, natural, photography. Bookmark the permalink.